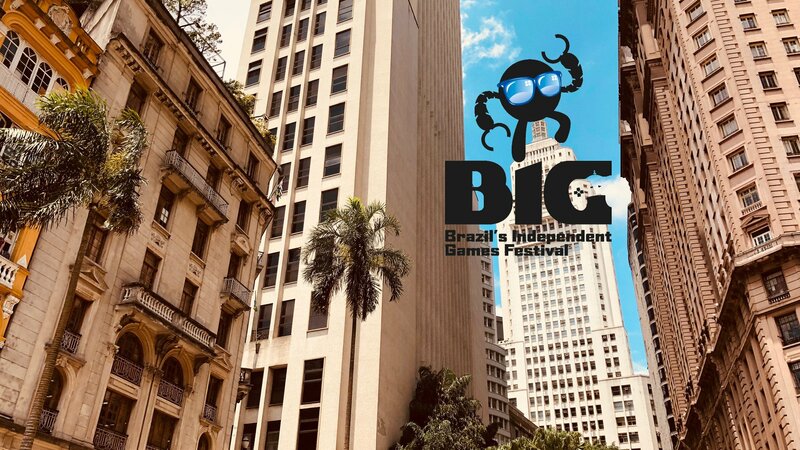 Brazil's Independent Games (BIG) Festival is making a call for submissions for its seventh annual award competition. Last year's BIG Festival made some waves with how their developers were looking to tackle challenging topics, like sexual abuse and diversity. 2018's big winner was 11 bit's wintery strategy game, Frostpunk, which was honored with Best Game. Where The Water Tastes Like Wine and Funomena's Luna were also award-winners at last year's Festival. With Latin America's game industry really heating up, BIG Festival gives indie developers a chance to show off what they can do for the rest of the world. The open submissions for awards gives their peers and fans a chance to recognize them for the great work that they're doing. BIG Festival is held in Sao Paulo and Rio de Janeiro, Brazil each year, usually in June. Last year's turnout was upwards of 36,000 attendees, including both industry professionals and fans. 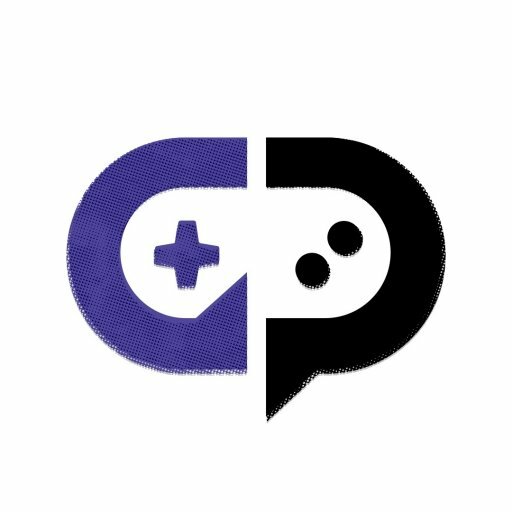 There was representation from 53 countries and over 645 games showcased. This year's event will run during the week of June 22 until June 30.